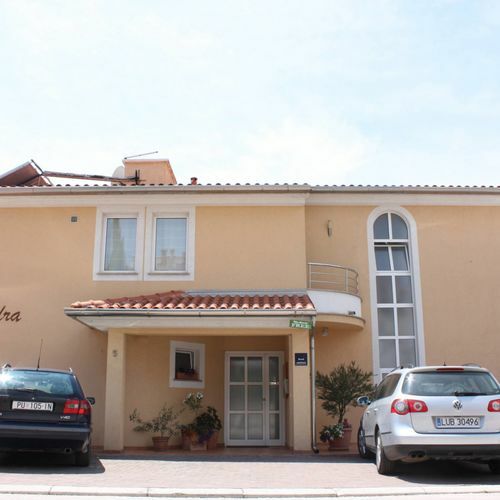 Villa Alexandra is a building with holiday flats for 2 to 6 people, very close to the beach (100 metres) and Marina Veruda. All flats with modern equipment , kitchen, SAT-TV, microwave oven, coffee machine,..) have air conditioning and central heating in winter. 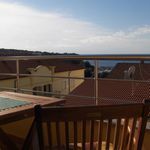 From the terrace of the flat you will be able to enjoy a magnificent view of the sea. 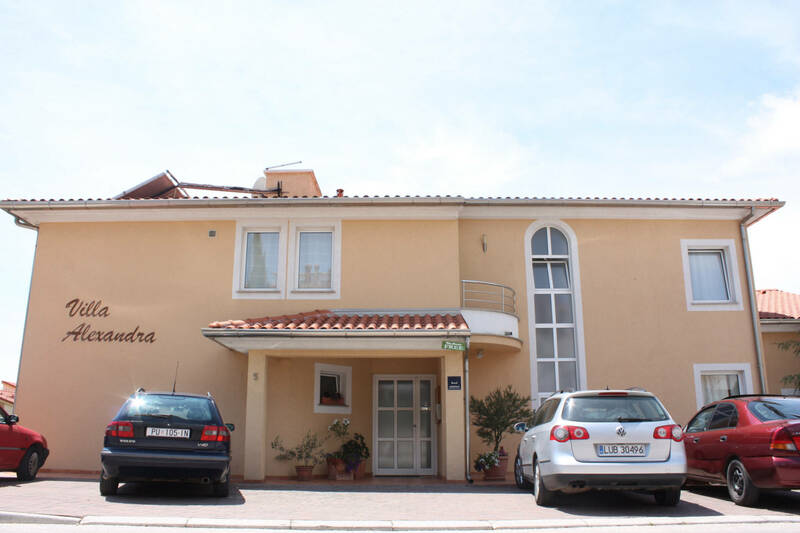 Reserve your accommodation and Villa Alexandra Pula will directly send their confirmation, the expected reply time is 20 minutes (guaranteed in 1 workday). The rating of Villa Alexandra Pula is 10 from the maximum 10, 4 based on actual and valid guest ratings and reviews.